Anhui Safe Electronics Co., LTD. was bestowed the 2016 - 2017 annual E - commerce model enterprise. 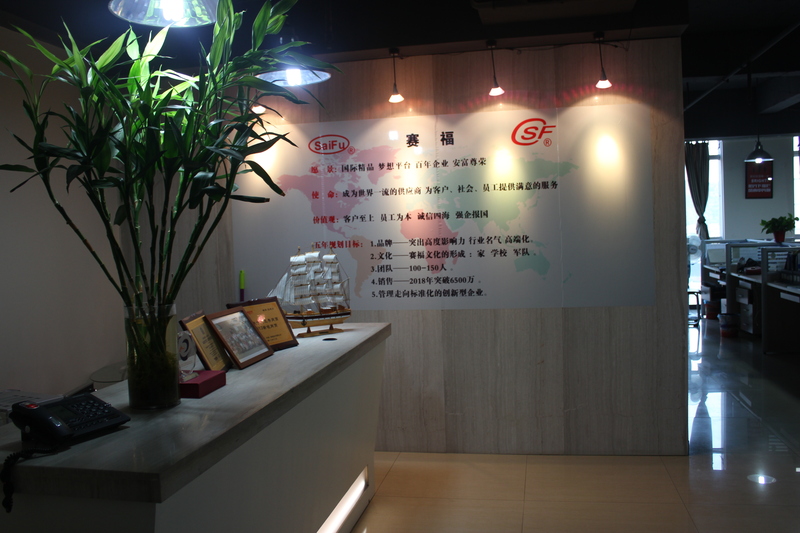 - Anhui Safe Electronics Co.,LTD. Home » News » News » Company News » Anhui Safe Electronics Co., LTD. was bestowed the 2016 - 2017 annual E - commerce model enterprise. Anhui Safe Electronics Co., LTD. was bestowed the 2016 - 2017 annual E - commerce model enterprise. According to the "Notice on Building 2016 - 2017 E-commerce Business Model ", 57 E - commerce enterprises such as Hefei Rongdian Industrial Co., Ltd were selected as the 2016 - 2017 e - commerce demonstrations through the preliminary examination of the municipal commerce department and the review of the professional experts from the Provincial Department of Commerce. Safe Electronics was honored as one of the three e-commerce demonstration enterprises in Tongling city. This honor not only ushered in a lot of opportunities for our company , but also acted as a recognition for our effort in the field of e-commerce.